Walk Street Homes in Manhattan Beach Zillow Zestimate of $15M? $15M Walk Street Home Zestimate in Manhattan Beach? Real estate in Manhattan Beach is pretty crazy once again. You know things are getting wacky in real estate when Zillow says Walk Street homes in Manhattan Beach are $15M. Not just one house in the the area. If you look on the map there are several in the $10M+ range. Does Zillow have any data scientist that try and normalize data? I am curious how long it will take them to fix this problem? Stay tuned and we will report back. Google Maps Ads for Map Publishers? 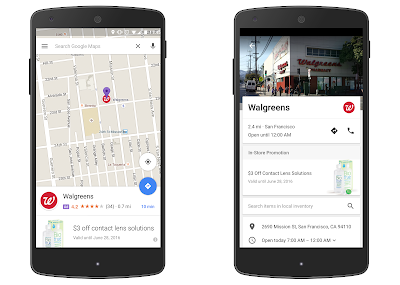 Will Google Maps enable map publishers like us to get paid for ads published on maps? Ad Sense has been a very profitable product for publishers. I hope they enable publishers like us to get paid for ads displayed on our maps as well.